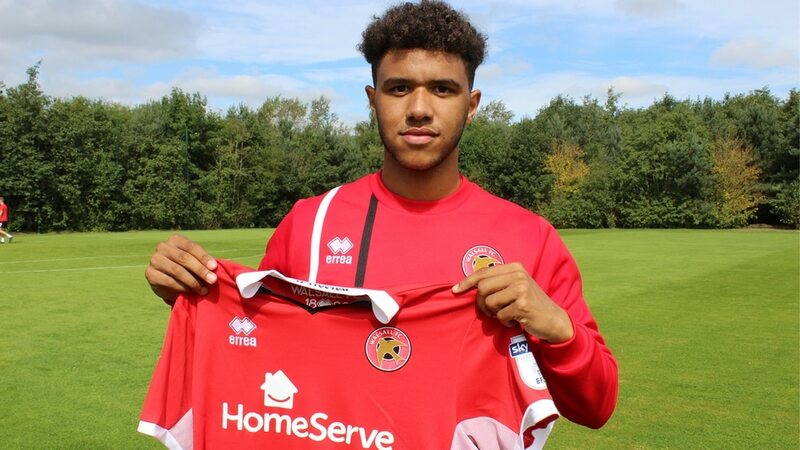 Walsall manager Jon Whitney has spoken to the press and offered an update on his attempts to re-sign West Bromwich Albion attacker Tyler Roberts, who recently returned to the Hawthorns following a successful six-month spell with the Saddlers. Walsall manager Jon Whitney has spoken to the local press and insisted that he is working hard to add players to his squad, with the former Physio keen to add both permanent and loan signings before Transfer Deadline Day. West Bromwich Albion manager Alan Pardew has spoken to the press ahead of this afternoon's Premier League clash between the Baggies and Everton and discussed the possibility of Walsall loanee Tyler Roberts earning a spot in the Hawthorns club's starting XI. 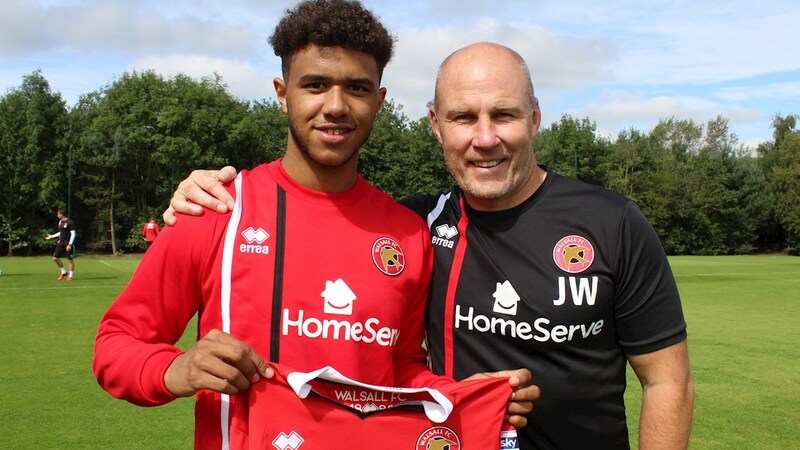 Walsall manager Jon Whitney has spoken to the press and insisted that despite the player being linked with a plethora of clubs, he remains hopeful of agreeing a deal to retain the services of West Bromwich Albion starlet Tyler Roberts. 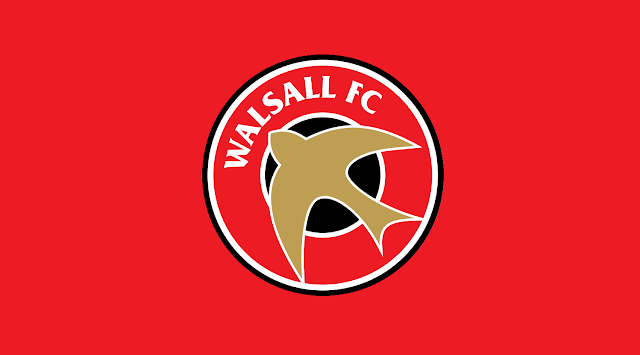 Walsall manager Jon Whitney has spoken to club journalists ahead of Saturday's League One clash with Oxford United, and has offered a brief update on the injury status of midfielder Florent Cuvelier and on-loan West Brom striker Tyler Roberts. 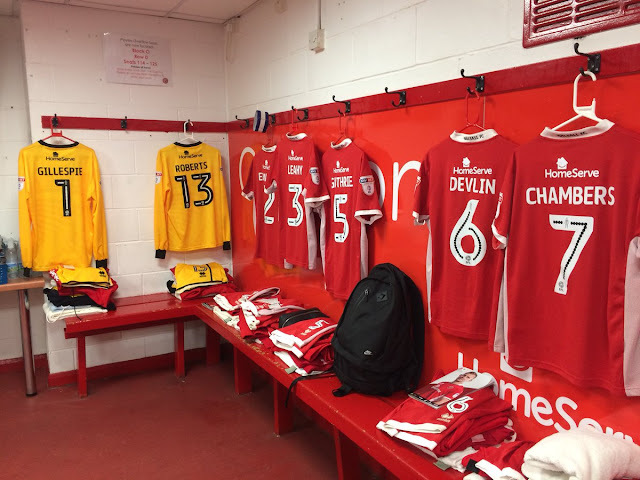 Walsall manager Jon Whitney has several injury concerns heading into Saturday afternoon's League One clash with Rotherham United, the 47-year-old has offered an update on the status of several first-teamers including Liam Roberts and Daniel Agyei. Walsall manager Jon Whitney has spoken to the press following Saturday's League One victory over Scunthorpe United and offered a brief injury update, revealling that goalkeeper Liam Roberts, midfielder Joe Edwards and on-loan striker Tyler Roberts are all dealing with hamstring injuries, and face a race against time to be considered for next weekend's trip to Northampton Town. On-loan West Brom striker Tyler Roberts, who is out of contract in the summer, has spoken to the press and insisted he is only concentrating on playing for the Saddlers - with any talk about his future being left to his agent. Walsall's on-loan West Brom striker Tyler Roberts has spoken to BBC WM 95.6 ahead of Saturday's League One clash with Blackpool and discussed a variety of subjects including his international career, his loan spell with the Saddlers and how he deals with the pressure of expectation.